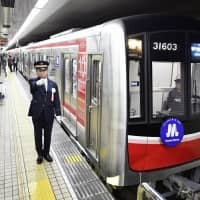 OSAKA - A district court ruled Wednesday in favor of two subway drivers who sought compensation from the Osaka Municipal Government, claiming they received poor performance reviews for refusing to comply with internal regulations banning beards. The men filed the suit in 2016, seeking ¥4.4 million and recognition from the local government that workers are not obligated to shave beards. Beards “cannot be taken on and off” and restricting them in service disciplines “will affect private lives,” presiding Judge Hiroyuki Naito said in the ruling. He also said it was “illegal” that the drivers were given lower scores in performance reviews and were told by their bosses in interviews that they would be punished for not abiding by the internal regulations. 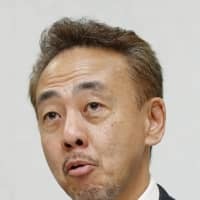 The two drivers had had beards for more than 10 years when the Osaka transportation bureau introduced grooming standards in 2012 under which men were prohibited from growing beards under a policy promoted by then-Osaka Mayor Toru Hashimoto. The city defended its position by saying it had received complaints from citizens who found beards to be distasteful. It said it did not force the drivers to shave them off but only made a request. 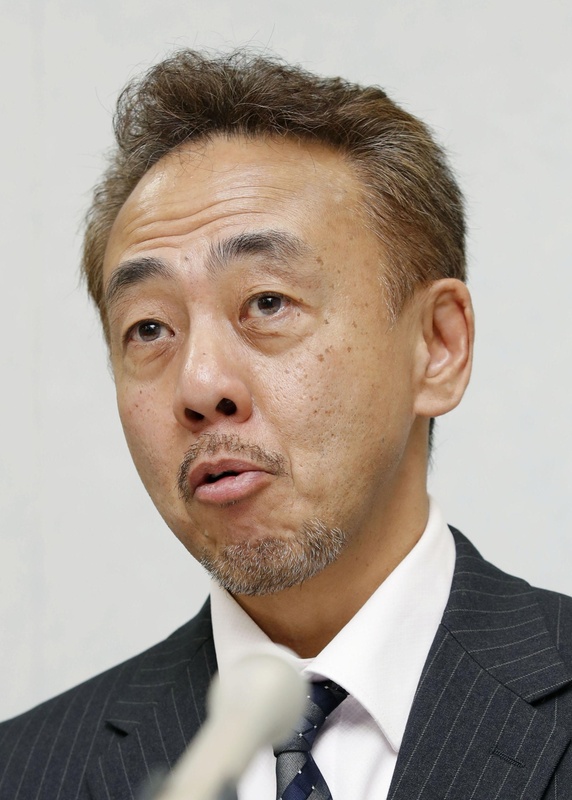 One of the plaintiffs, Eiji Kono, told a news conference later in the day that having a beard is part of his individuality. “I have grown beards for more than 10 years; if I shave, that’s not me,” said Kono, 56, adding that he hopes for fair treatment. The Osaka subway is no longer run by the city and there are no internal regulations banning beards. Kono and the other plaintiff, whose name was not provided, continue to work as drivers and both have beards. 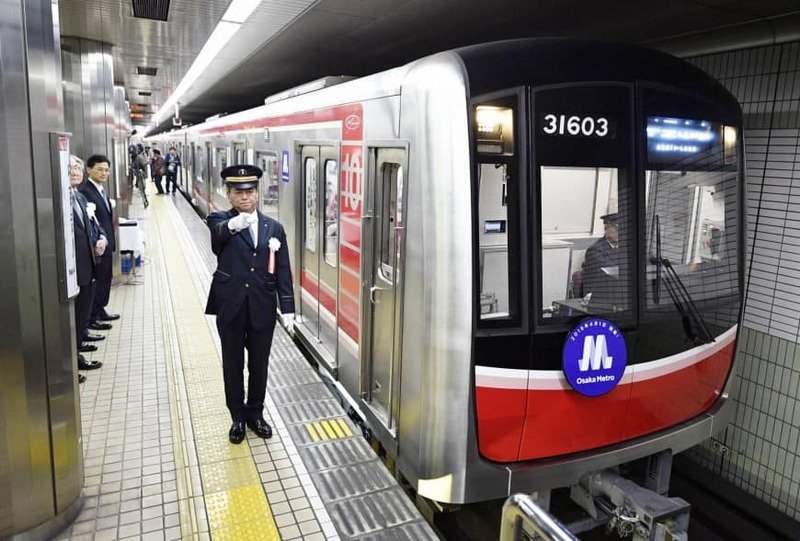 The local government said it will consider its next action after talking with Osaka Metro Co., the current operator of the subway system.